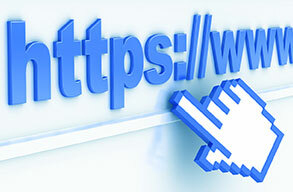 Home / Blog » Is Your Website Secure? Is it HIPAA Compliant? Is Your Website Secure? Is it HIPAA Compliant? If you don’t have an SSL certificate, it’s not. 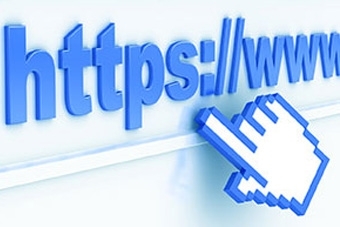 With the new updates to Google Chrome and HIPAA compliance guidelines, healthcare providers must now have an SSL Certificate installed on their website. Almost 50% of people use Chrome as their browser of choice. This month Google is updating to Chrome v62 to identify secure sites for users. With this update, Chrome will start showing a “Not Secure” message on all sites that do not have an SSL Certificate (Secure Socket Layer Certificate) where users enter any type of data in a form field. In healthcare, an SSL certification is now required for HIPAA compliant emails to safeguard patient information. This change will have huge implications for how potential patients interact with your website, and ensure HIPAA compliance requirements are met.